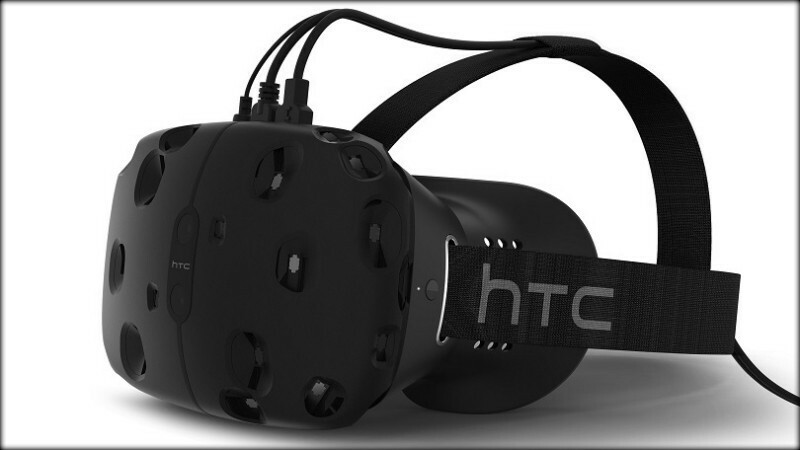 Unlike Oculus VR, whose pre-production virtual reality headset is currently available to developers for $350, Valve is planning to offer its Vive VR developer edition headset to qualified developers absolutely free according to a report from Ars Technica. The publication points out that select developers such as Owlchemy Labs, Bossa Studios, Fireproof Games and Cloudhead Games have already been seeded early dev kits. Valve spokesperson Doug Lombardi said the company plans to reveal more information as well as sign-up forms on a new site perhaps as early as this coming week. About that free dev kit – Lombardi said it’ll be free “at least initially” without elaborating. Total speculation here, but maybe the first set of dev kits will be offered on a loaner program for a set length of time and if the developer wants to keep it, then they might have to pay up. The spokesperson added that developers both large and small will be considered although exactly what criteria will be used to narrow down recipients wasn’t mentioned. With what’s likely to be a pretty limited number of kits available early on, some will no doubt get snubbed. Valve’s SteamVR page points out that developer kits will come with a headset, two single-handed controllers and two base stations which is everything needed to start creating virtual reality experiences. Built in collaboration with HTC, a consumer version is expected to debut by the end of the year. No word yet on how much it’ll cost but an HTC executive recently said to expect a slightly higher price point. IDK. id like to think $500 would be a fair price for the whole "shebang" but Ive been let down in the past. itll probably be much higher. Meh. I just wait for this whole VR thing to become mainstream, if it ever does before I dip my toes into it.